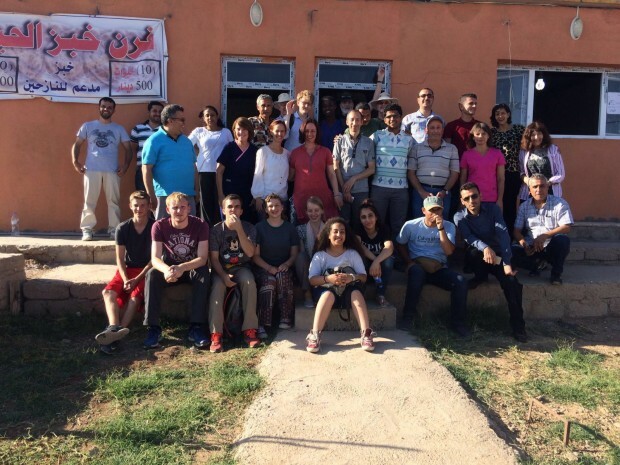 On 2nd July 2016, a team of volunteers arrived back in the UK after spending a week working in IDP Camps in Kurdistan, Northern Iraq. This is the area in which our Egyptian partner, Wagih Abdelmassih, has set up bakeries to help feed Internally Displaced Persons (IDPs). The team set up clinics in the camps, spent time with children and young people, and visited the homes of some of the IDPs. Stories fed back from the team of their time there spoke of horror, heartbreak, but also a certain hope. Emma Botterill, 18, wrote about their time in the camps. “Each day the team ran clinics for people to see doctors. We also ran some youth and children’s work throughout the week. At first the language barrier seemed daunting, as conversations needed to be translated from English to Arabic to Kurdish, and back again. 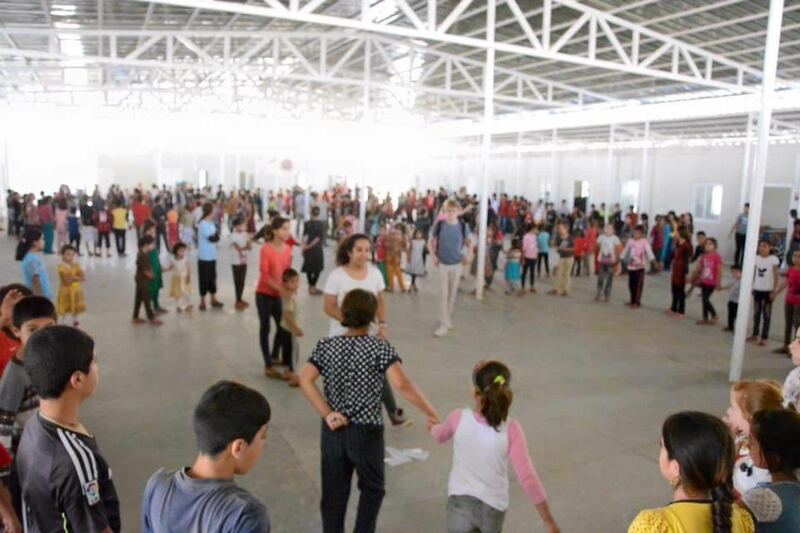 However, each day we found people from the camps who could translate for us, enabling us to talk with individuals, and set up games with the kids. This is a significant time for our partners in Iraq, Lifeline Iraq. We recently posed some questions to Mark Abdelmassih, who oversees the work of Lifeline Iraq on the ground in Kurdistan. How is the ‘Bread of Life’ bakery project going? Lifeline Iraq are currently running five bakeries in three different IDP Camps, and another Bakery in village that also hosts Internally Displaced People. The total number of beneficiaries supported to date reaches 58,000 IDPs. 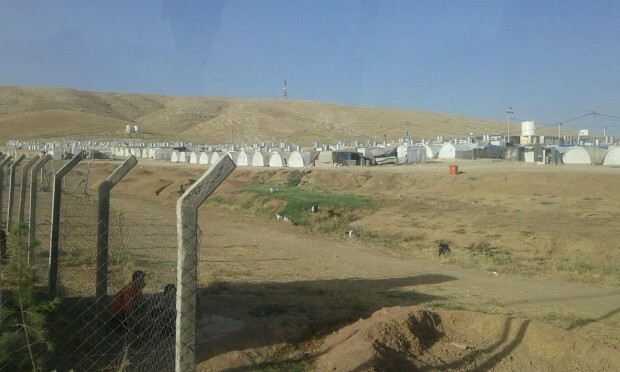 Accommodation – Whole families are living in one tent. Some camps are well equipped and others not. Employment – It’s a job-less life with no steady income. Access to food – There are low food resources in the area. Clothing – Some refugees lack good clothes, even shoes. 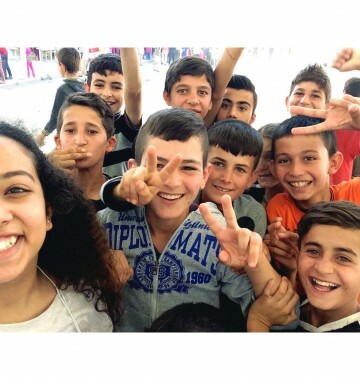 Mental health problems – Depression; many people need psychiatry counselling, especially for ladies, girls and children who have escaped from ISIS. Education – Thousands of children are going without access to school. 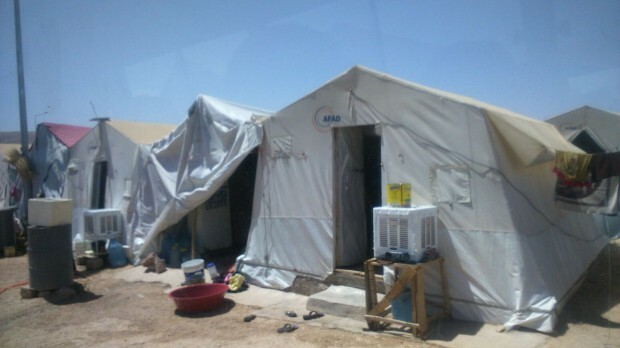 Medical care – Clinics are struggling to meet the needs of thousands of IDPs living in the camps. How are you addressing those issues, in addition to the bakeries? We commenced an English course in one of the camps to have more opportunities to make relationships with people, and help them spend their time in something of their benefit. The number of people attend the course varies from 15 to 30. Helping some refugee family through offering opportunity for one of their members to work in the bakeries, giving them a monthly income. 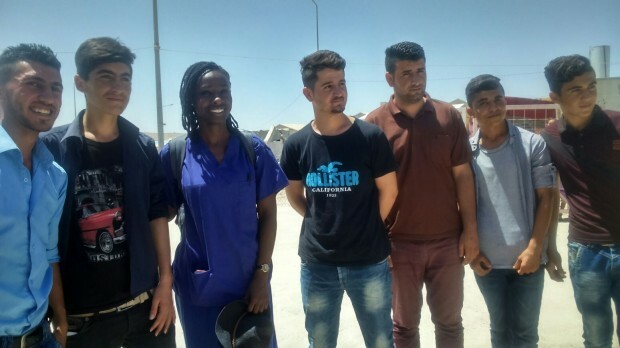 We provide some medical help through bringing doctors to Iraq in short-term medical trips. How do you support the most vulnerable people? We mainly serve Yazidis and Christians, who have been persecuted by ISIS. Every short-term team that visits Iraq has one or more member professionally equipped to meet the needs of girls who escaped from ISIS, helping them in debriefing counselling sets. In every short-term visit we are keen to spend time, making fun days with IDP children. Dispensing some gifts and playing games. 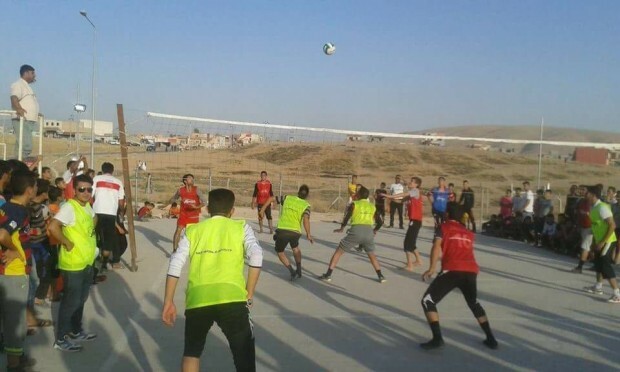 This is a difficult time for the team in Iraq, as they clearly see the desperate needs of people living in the camps there. Nevertheless, they are excited about the opportunity to serve these people and continue to strive to meet those needs. 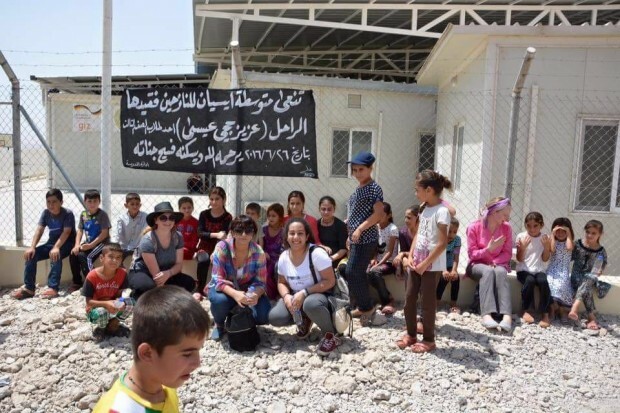 Lifeline Iraq are currently planning to set up a mobile clinic to provide better healthcare, and are preparing to train 30 counsellors to support women and girls who escaped from ISIS.